On the first day of the fair weekend, emphasis will be laid on the sale of vintage cameras and lenses, whilst the second day more focus will go to photo art. An event not to be missed, and to mark in red in your agendas! 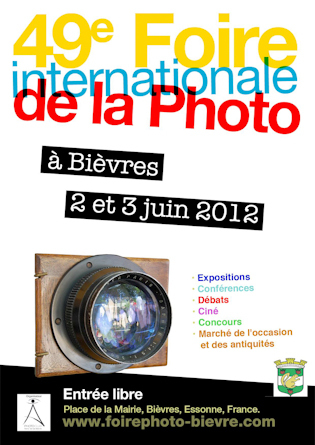 More info on website www.foirephoto-bievre.com.